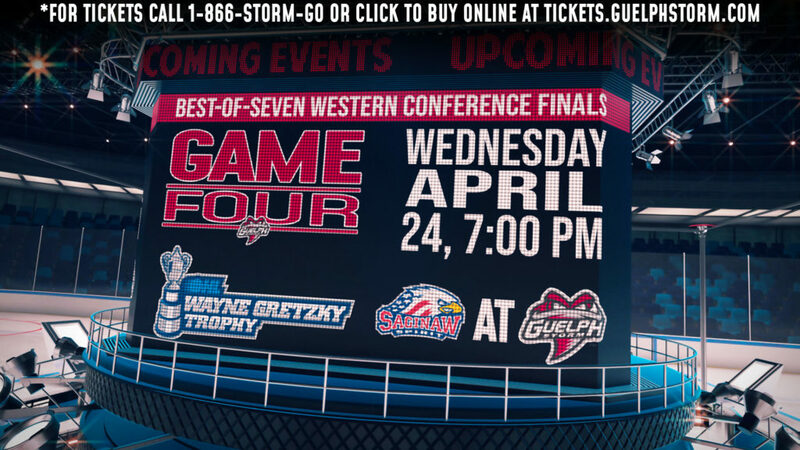 The old Cam Hillis returned to the Sleeman Centre ice Friday night, but it wasn’t quite enough for the Guelph Storm. 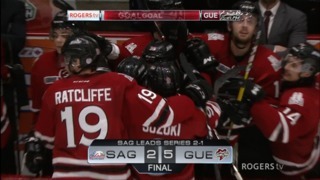 The Storm forward, who had just four points in 12 games coming into the game, had three assists and was the best Storm player against the Erie Otters. 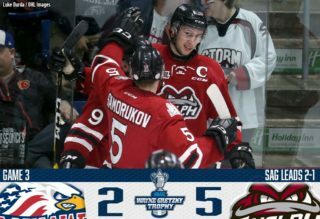 But that wasn’t enough, as the Storm blew a two-goal lead in the third period before losing 5-4 in overtime. “It’s been kind of a similar start to last year,” HIllis said of the slow early going. 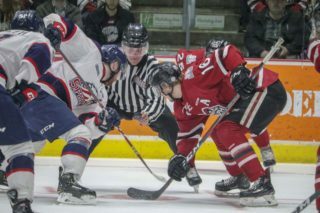 “I think it comes back to why I play the game, that’s because I like to have fun with it, and think in that mindset and take it from there,” said the Montreal Canadiens draft pick, who had 59 points in 60 games last season. Hillis’s solid play wasn’t limited to his work with the puck. He had a very strong night in a defensive role and also won 14 of the 18 face offs he took. 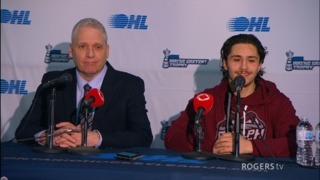 His strong night was also noticed by Storm coach George Burnett. “He played with a lot of energy, no doubt about it, and he has to play that way if he’s going to be successful,” Burnett said.